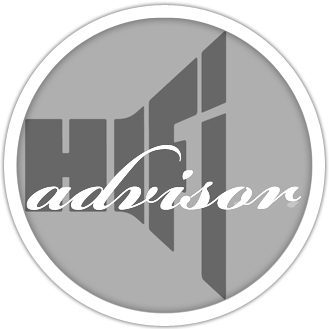 HIFIADVISOR web site is dedicated to everyone from around the world who is interested in good music reproduction. You can submit reviews related to the reproduction of music, share opinions, look for information and collect opinions about audio topic. Be a part of the world audio community and become a member whose opinion about audio really matters, thus creating a reliable platform for gathering information about audio topics. Most audio enthusiasts have had various HIFI systems and have heard different components at home, at a dealer's demo, friends, audio shows,... Why not write down your opinion and rate it? It does not matter if you are an experienced listener or a novice. Every opinion counts! This is the only platform where you can express your opinion worldwide. Audio enthusiasts also read audio magazines, visit audio forums, visit audio dealers, attend HIFI Shows and gather with friends and share audio experiences. Why not write down your opinion of these experiences and rate item. This knowledge will accumulate and it will be helpful to everyone whether a being beginner or audio expert. These ratings are a good way to get first hand opinions about components or other audio related topics. Become a member and start writing reviews - it is simple and you do not need any special knowledge. Just write down your own experience. The front page will show the best and latest reviews. To see more simply scroll down or use the search engine.